Everyone in the world knows that Las Vegas is the hub for entertainment, and the nightclubs and pool parties are the center of it all. 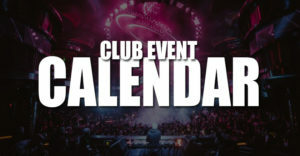 With the top DJs, celebrity appearances, and extravagant venues everyone wants to party in the city of sin. 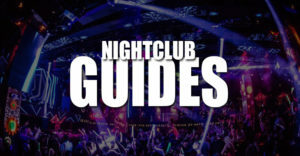 We wanted to point out a few items that are commonly overlooked that help make Las Vegas the best nightclub destination. When you're partying in your hometown one person always has to be the sober one to make sure all you creatures get home safely. 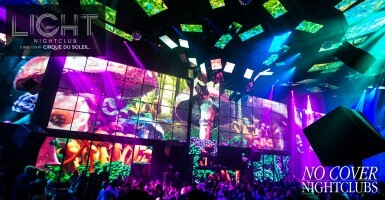 Vegas makes it super convenient because the clubs are inside the hotels. Everyone in your group gets to take shots all night long and you all can simply stumble back to your room to pass out or eat 2 room service pizzas. If you're staying at a different hotel property there are cabs sitting in each entrance ready to whisk you to your next destination (Uber and Lyft have also just arrived). There is nothing worse than leaving a nightclub when you still have the energy and excitement to keep going. Looking for food? Every hotel has dining spots that are open 24/7. Looking for a an afterhours party? 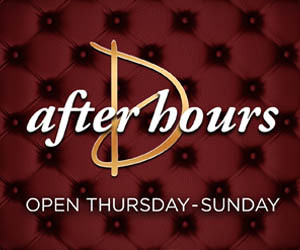 Drai's afterhours has you covered. Every hotel has casino bars that are always open as well. If you're in the mood to marry a complete stranger the Little White Chapel is also always open for all your elopement needs. 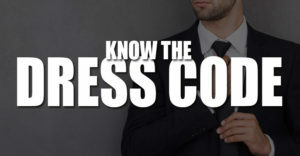 One of the biggest deterrents to a night out is the weather. Blizzards and monsoons can really put a damper on the party plans. Luckily in Vegas you really never have to go outside. 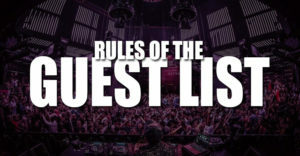 With the nightclubs located inside each hotel property there is no waiting in line outside in the elements. Everything is comfortable and climate controlled. 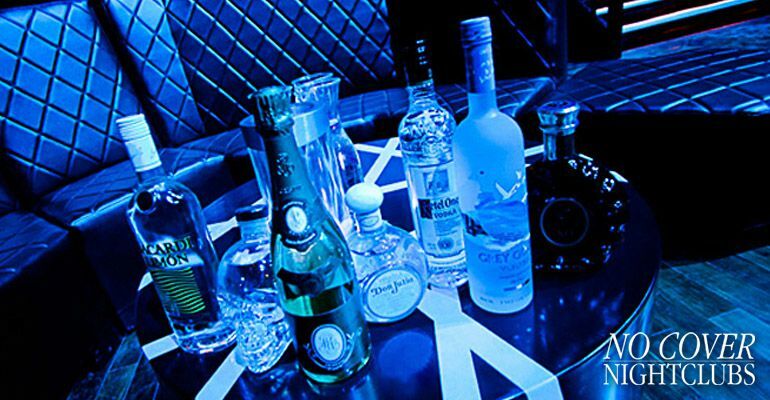 The Las Vegas nightclubs are filled with tourists from around the world. They are people that you will likely never cross paths with again. This is your chanced to build up some liquid courage and approach that attractive guy or girl you've been eyeing. Or it's just your opportunity to pretend to be someone you are not like a doctor in St. Louis or grizzly bear trainer in Montana. It's choose your own adventure Las Vegas edition.